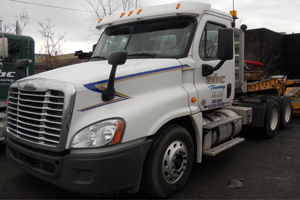 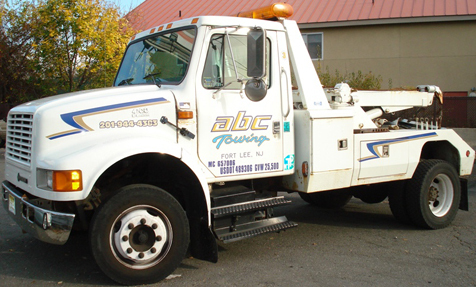 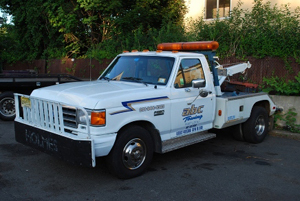 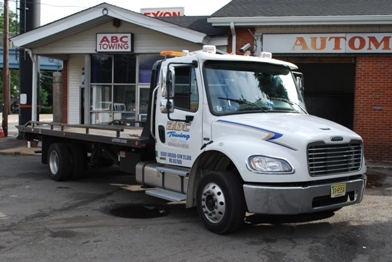 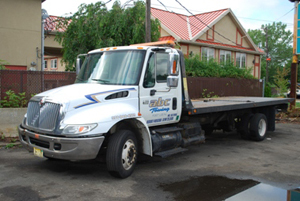 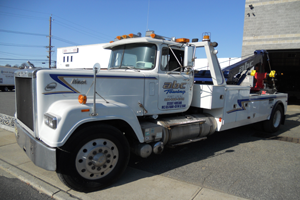 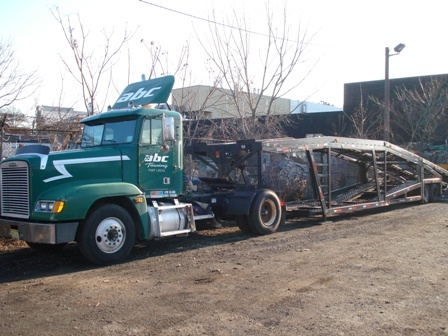 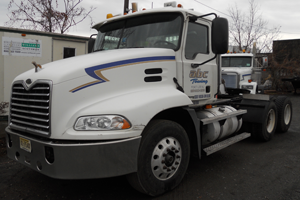 ABC Towing » Our Fleet ABC Towing offers towing of Construction Equipment, Compressors/ Generators, Sea Boxes, Farm Equipment, Overweight and Overlength Loads, Material, 3-6 or 8 New or Used Vehicles Per Load. 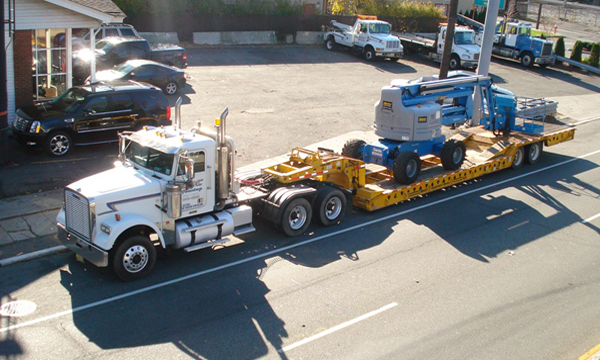 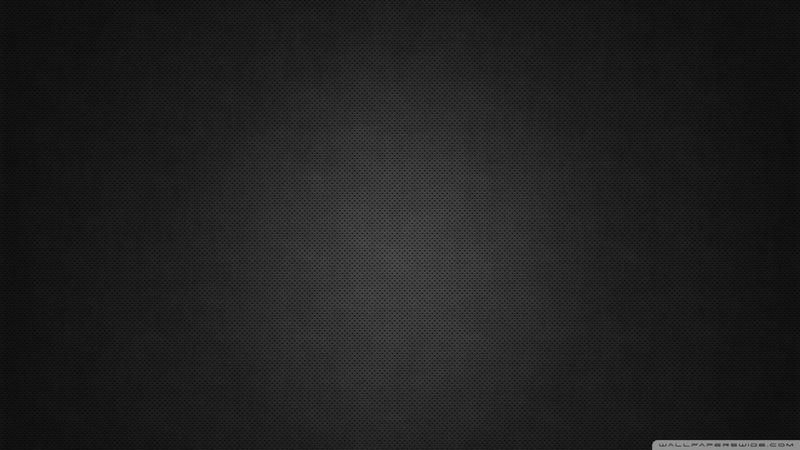 Wreckmaster certified operators; state-of-the-art equipment. 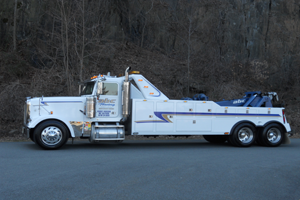 Towing from light to heavy, we've got you covered! 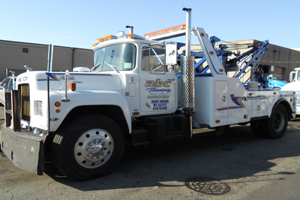 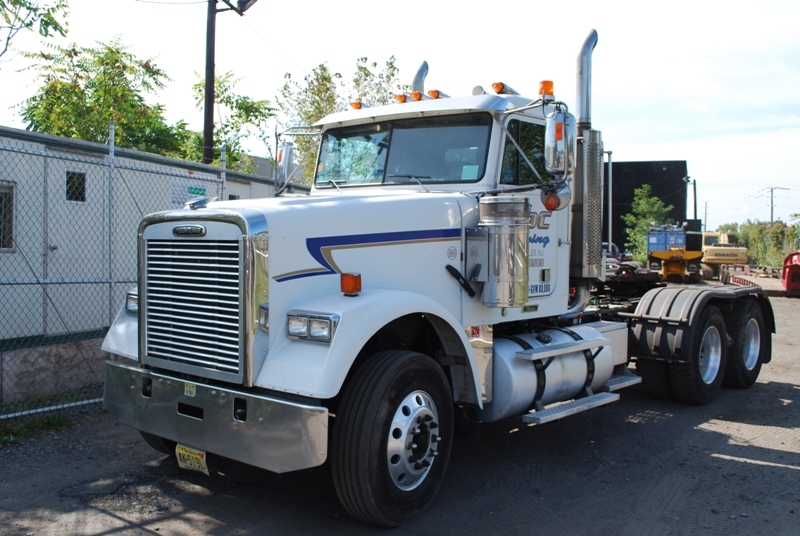 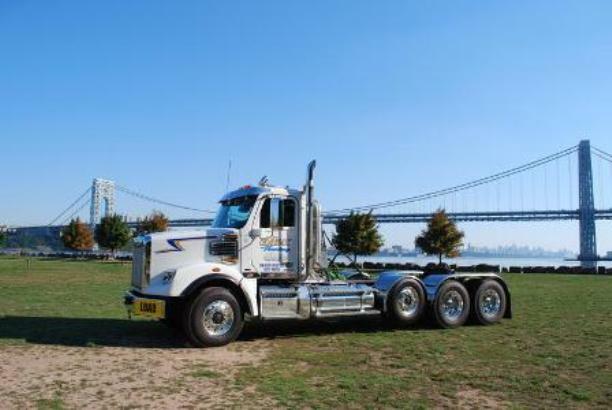 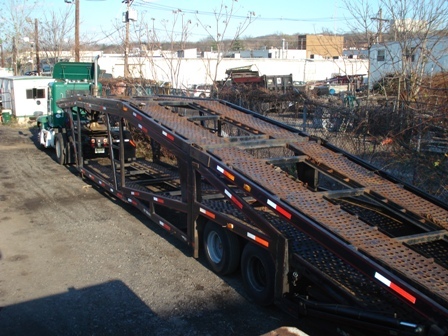 Equipped with a 65 ton lowboy.